Good news! It seems that I’ve finally managed to get “Project 7e2” properly submitted to various online services as an album (not only as the separate single releases that already were widely available). This did indeed require removing some of the singles from the stores, but re-releasing them is still possible later on. “Repeat 2”, “Repeat 3” and “…And Then Had Passed the Day” are no longer available as separate releases at the moment, and I’ll look into the possibility of re-releasing the singles as well (under their “proper” album names of “Resolution”, “Snowfall” and “And Then Had Passed the Day”). 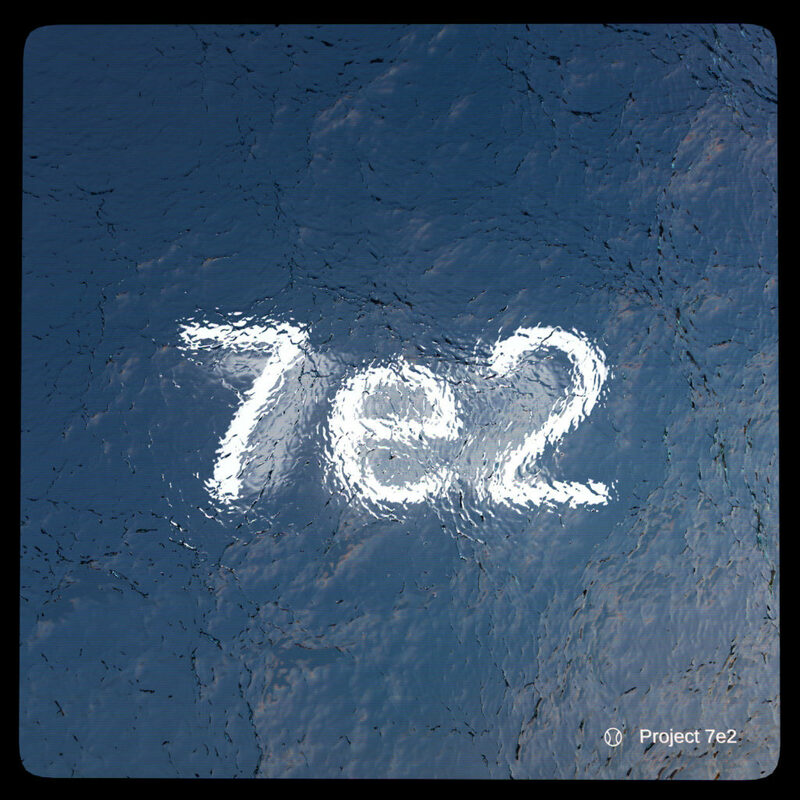 Update 19.1.2019: The “Project 7e2” album as a whole is now available in Bandcamp (preferred place for purchases), Spotify, Deezer, Tidal, iTunes, Apple Music, Google Play, YouTube Music and Amazon. Links below. Lauri Movall is the founder of the Sheobi music project and the developer of Whisper Virtual Studio. In addition to music production and tool development he's also doing 3D modeling beside his current main job, searching for the right audience and striving to direct his previously quite technical and ICT-centric career to a more humanistic and creative direction.